Thank you for choosing MedRevive, a MedSpa founded in 2010, owned and operated by highly trained Physician Assisstants and supervised by a board certified physician. Our spa is conveniently located at 321 B Main Street in the Kentlands of Gaithersburg, Maryland, in proximity to Rockville, Bethesda, Potomac, Germantown and Frederick. With our state-of-the-art technology and cutting-edge medical aesthetics, we can design a personalized treatment plan for you, under the supervision of a Medical Director and board certified Physician Assistants with over 18 years of experience. What sets us apart is our experties (over 6000 treatments per year), the relaxing enviornment, honesty, reliability, integrity and attention to detaills to meet and exceed clients' expectations. 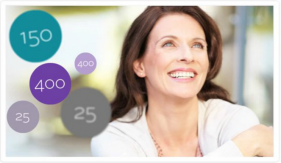 At MedRevive, our focus is all about the quality of our services, not the quantity. I love this place, I have been coming to MedRevive for years. For laser and facial treatments. The staff is wonderful and honest. You will love this place and want to come back! 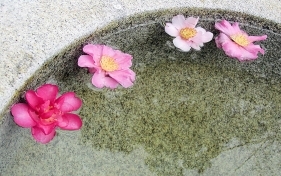 Great staff, very nice SPA. I am appy with the result. thank you. Super happy with staff and service! The staff and providers are very welcoming. Mohe always does an amazing job with my Botox and I will be back for Microneedling. The 2 young ladies at the front desk are so kind and Alison does a great job with my lasers. Will never go anywhere else! Awesome! Mohe is wonderful and the staff is great. Very nice staff and clinic. Always happy with my Botox results, thank you Mohe!! The staff is very professional and never push ANY services that are not going to benefit the client in a most positive way. Came in to the office for a simple consultation and was very impressed I started my laser treatments on the spot. Prices are unbeatable and the staff was very client friendly. I was exstatic with my treatments and results. I will definatley be returning for more services! just recently moved to the area and needed a new place to go to for my Botox. I found Medrevive on Google and made an appointment, and I am so happy I did. They have fantastic prices and were so friendly and helpful. I ended up getting Juvederm too, and my lips look amazing! I’ve received so many compliments and I’ve already referred a few of my co-workers. Thanks Medrevive, you’ve found a new lifelong customer. I’m so thrilled that I was referred to MedRevive Spa! The staff is five stars!! They offer exceptional professional services at fair prices. Thanks to the very knowledgeable ladies there, I’m on my way to smoother, healthier, glowing skin. Very excited to try other services they have. One stop shop. I love it. Referring friends and family!! Thanks MedRevive! 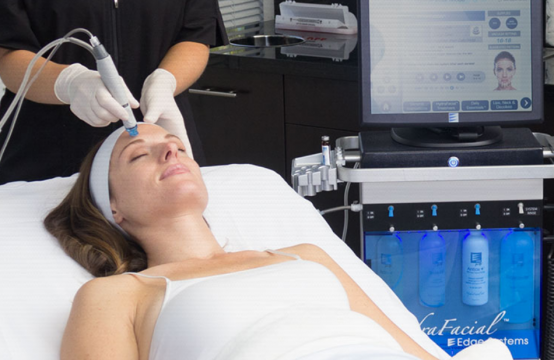 MedRevive Medspa offers a variety of laser therapies including laser hair removal, IPL Photofacial, SkinTyte , as well as laser spider Vein treatments and Acne treatments. 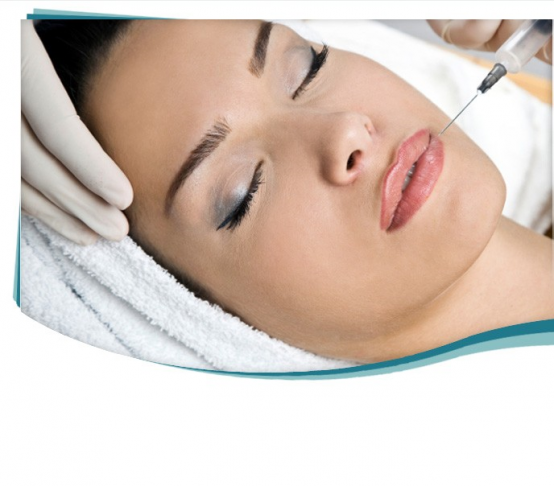 Our cosmetic enhancement procedures include Botox and several Dermal Fillers such as Juvederm, Radiesse, Belotero, Kybella in addition to medical grade Chemical peels, Microneedling , Microdermabrasion and Facials. 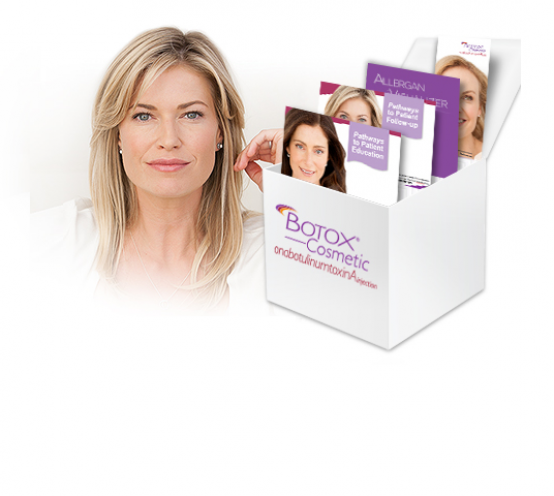 All our products are FDA approved products obtained from Allergan / USA resources. We DO NOT put our patient’s health on Risk by using cheap products. Celebrate a loved one, employee, client, or even yourself with a MedRevive Medspa Gift card.